It’s friday! That means you have no reason to not be happy today, okay unless you work weekends, but I still hope you all have some fun things planned. During the winter season I find I get really bored with my hair and it’s gets hard to style because as soon as I get outside it’s wrecked from the snow or my toque. I’ve tried new ways of putting my hair up in a ponytail or braid and adding my own twist on the look. Here are some inspiration pictures I’ve used and some new ones I will be attempting to try. Let me know what your “go to” hair do is! 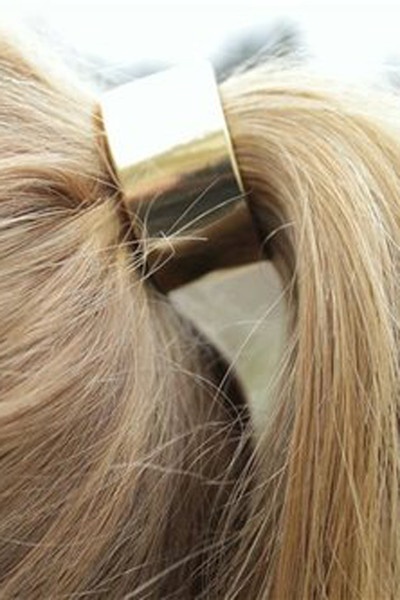 Add some drama to the ordinary pony by teasing the hair like crazy! This is a half fishtail braid which is quick to do and leaves some hair hanging if you don’t want it all up. 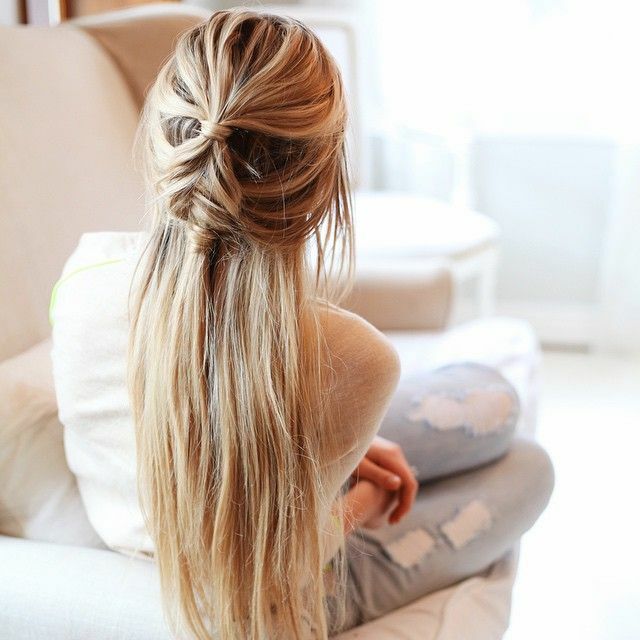 The classic ponytail with a statement accessory; I still need to find something like this! Start with a side braid bringing it to the back and into a loose bun for a casual errand day. Don’t think you have to pull out the straightener and blow dryer to prep for your early meeting; put your hair in a low bun that still looks professional.